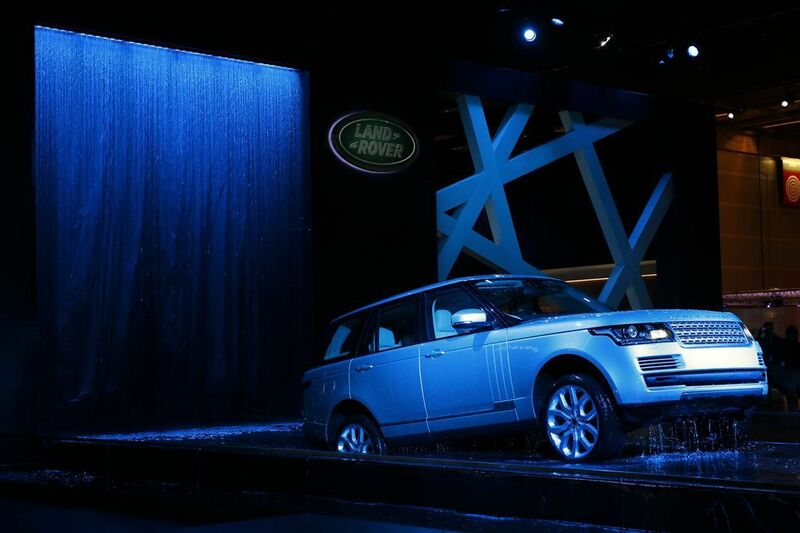 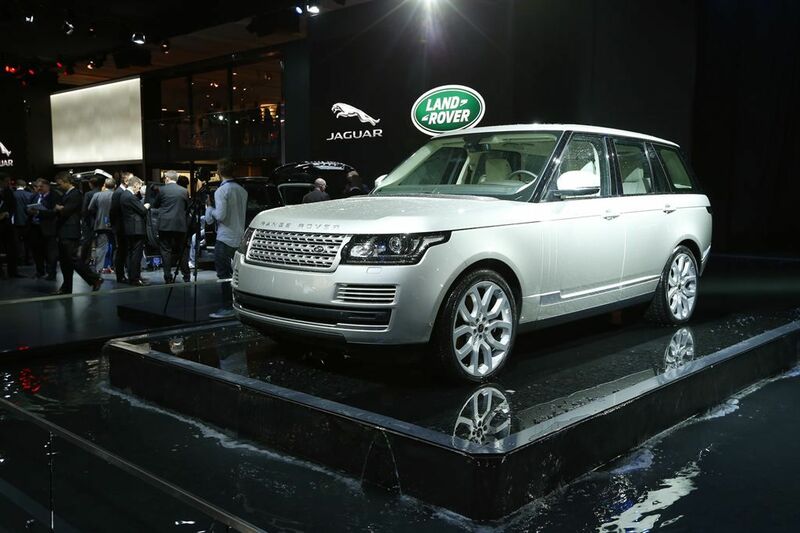 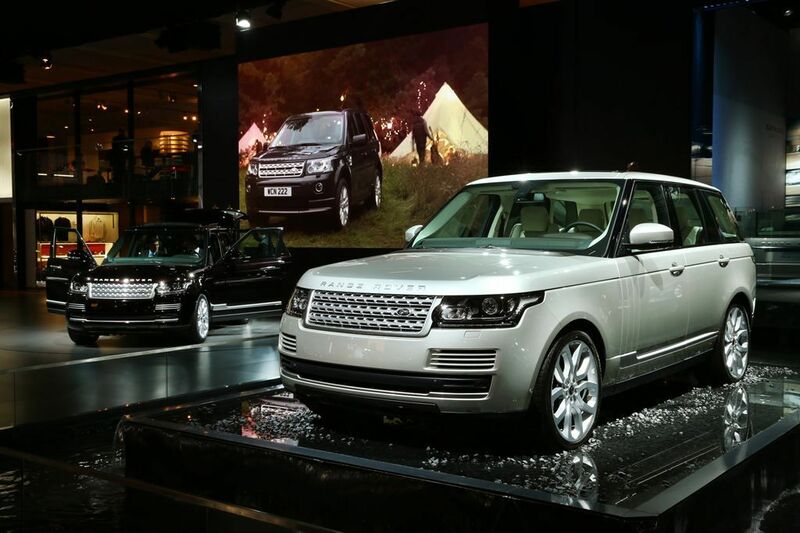 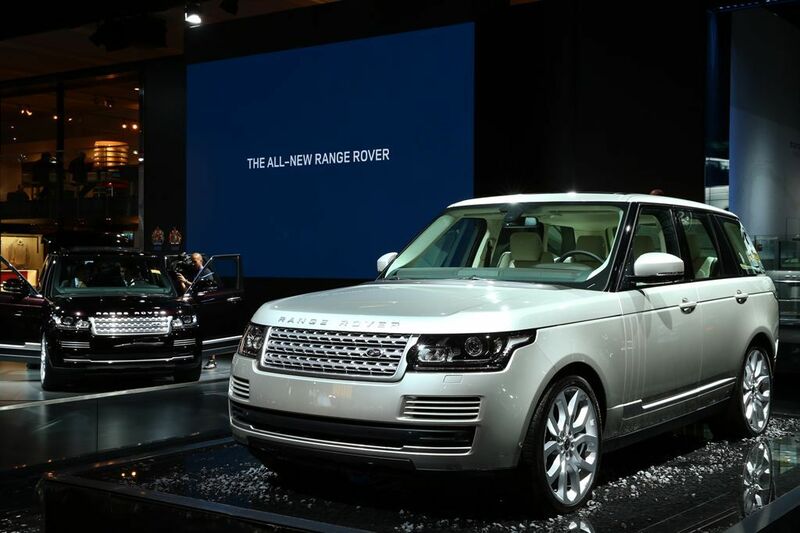 The fourth generation belong to Range Rover line with its bold and latest car technology. 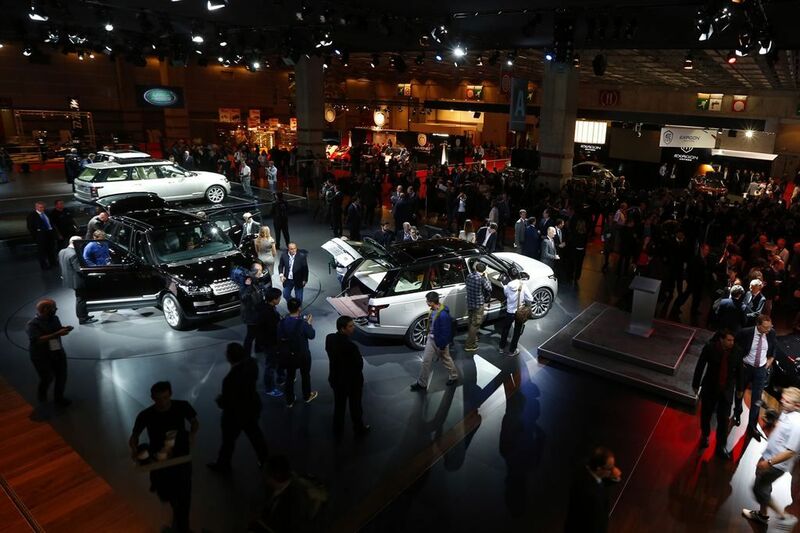 It made its global public debut at the Paris International Motor Show. 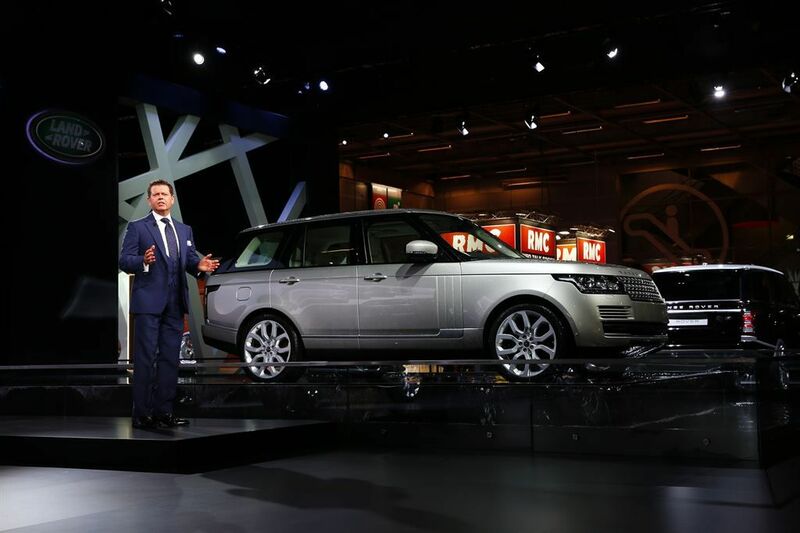 The new Range Rover will be produced in a state-of-the-art new low-energy manufacturing facility at Solihull, UK. 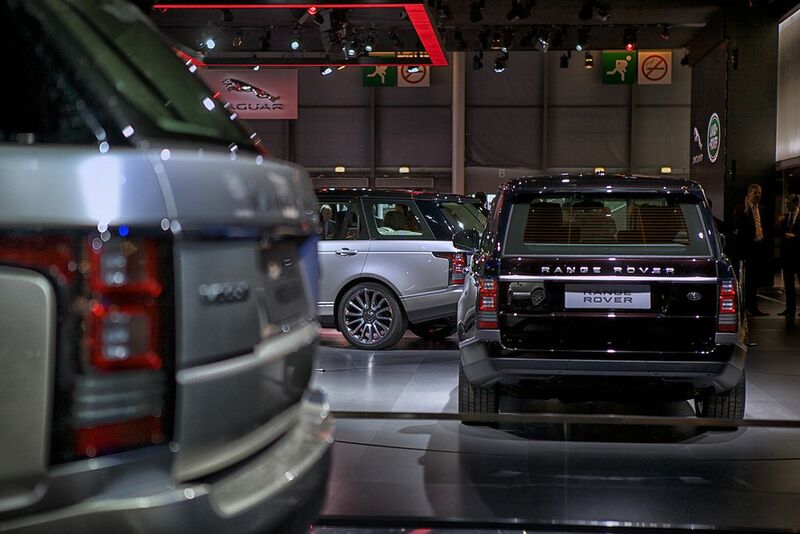 Customers have a choice of a petrol 510PS LR-V8 Supercharged and two diesel (3.0-litre 258PS TDV6 and 4.4-litre 339PS SDV8) engines. 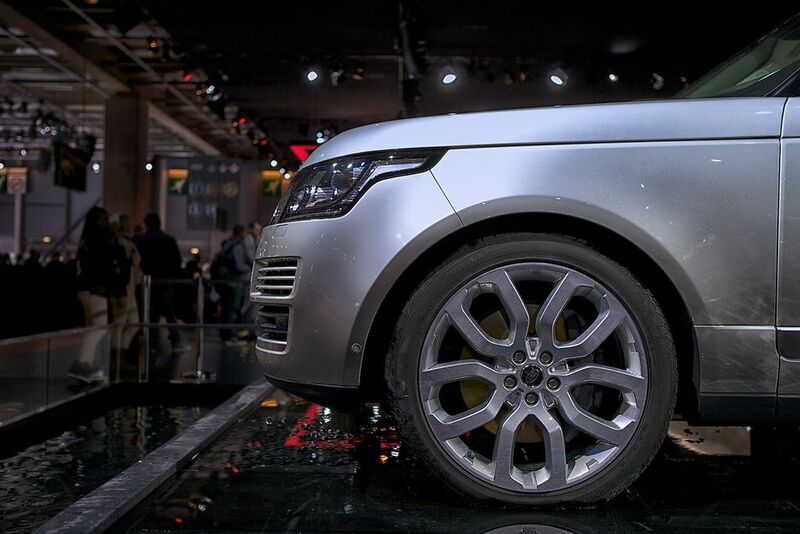 It is 420kg lighter than the car it replaces, despite measuring 27mm longer than the current car. 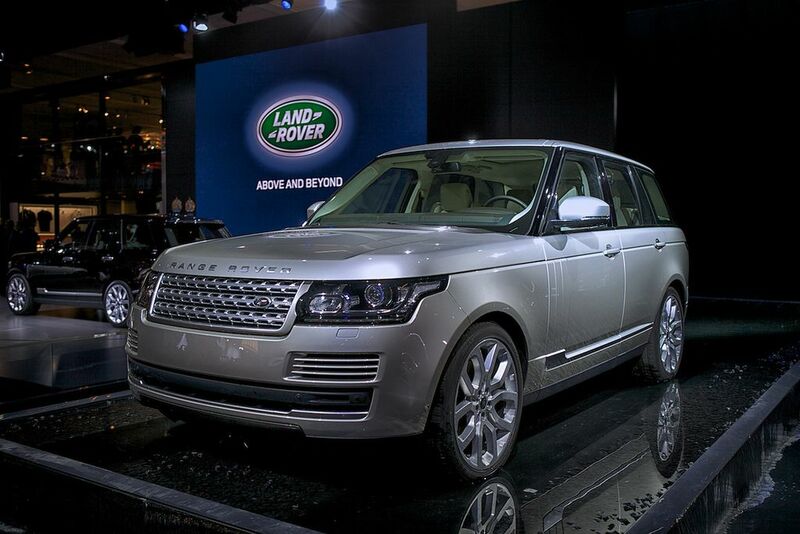 The luxurious interior has a modern and pure character, incorporating distinctive Range Rover design cues. 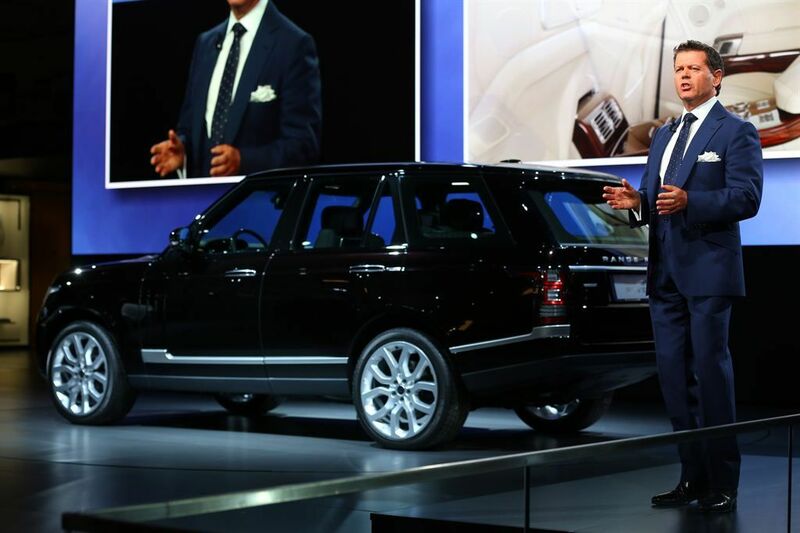 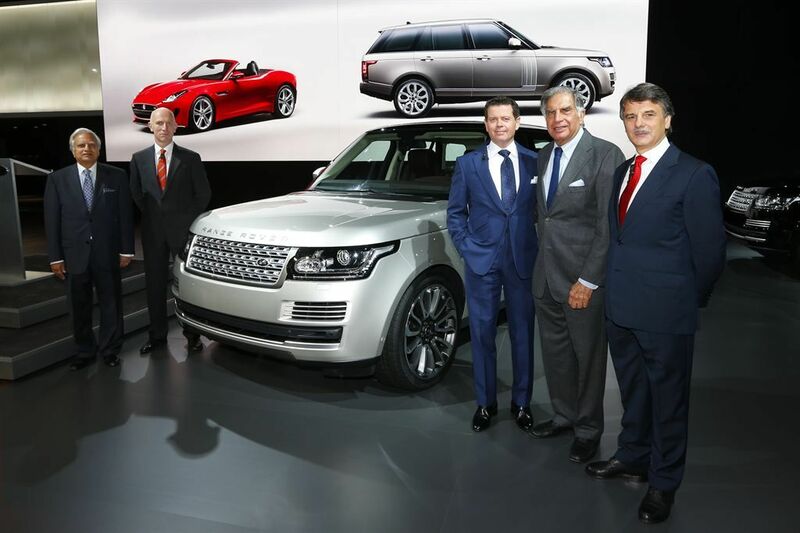 1 Response to " New Range Rover Revealed at Paris Motor Show "
Today’s Land Rover cars are better than ever, which leads me to the new-for-2013 Range rover whose fourth generation version has arrived. 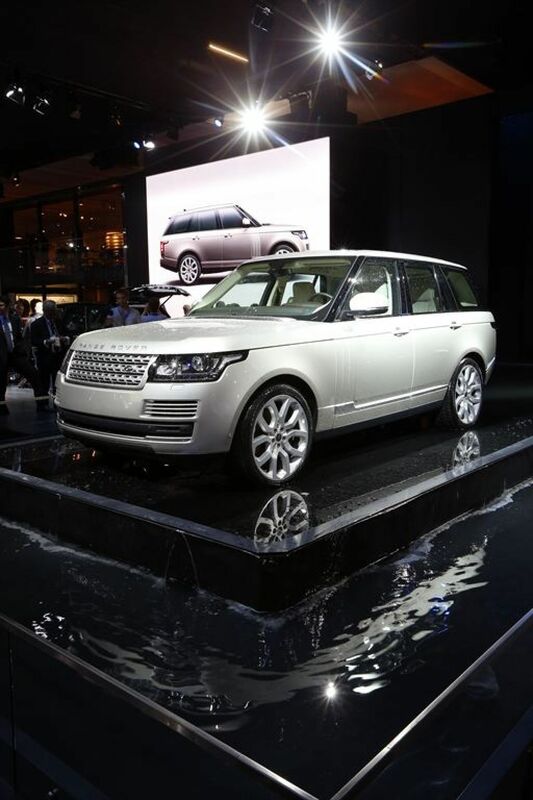 Style-wise the Range rover is more graceful than ever. 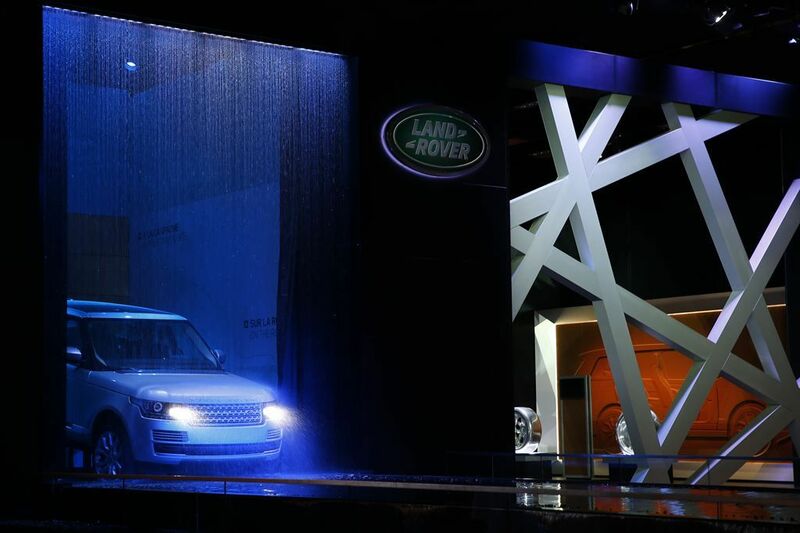 The iconic sloped roof line carries over the core DNA of the line, but it actually looks less tall than the previous gen model due to the invisible pillars between the windows.